Well it’s Sunday here today in Canada so what better way to relax and think about what a privilege it is to be able to enjoy fine whiskies than to sink back into your favorite chair with a great dram. Today we get back to The Lost Distillery Company and taste a much older expression of their Jericho recreation. We did have a special edition version of the Jericho called Christmas Pudding as part of our 3rd edition and you can revisit that here. Today’s version is much older and makes up part of their Archivist range. You can check out the Lost Distillery Company website and read through the fascinating history of the Jericho Distillery here. So without further preamble lets sink back into our high backed leather chair (Santa I want one of these) and delve into this historical dram. 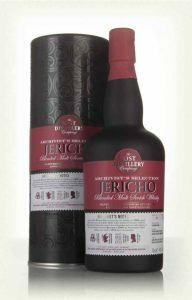 Lost Distillery Company Jericho Archivist Blended Malt – 46% ABV no Caramel or Chill Filtration. Nose: Blackberry compote, sugar and spice and all things nice. Palate: Rich PX notes with some fresh licorice and zingy ginger beer. Finish: Long and lasting berry notes return underlined with polished teak. The 46% works well here and I don’t feel any need for adding a drop or two of water but I might come back and experiment with the other half of the bottle at a later date. For those that love a good sherry matured whisky this really fits the bill. Such a shame that if Jericho was producing amazing whisky like this that it doesn’t still exist. 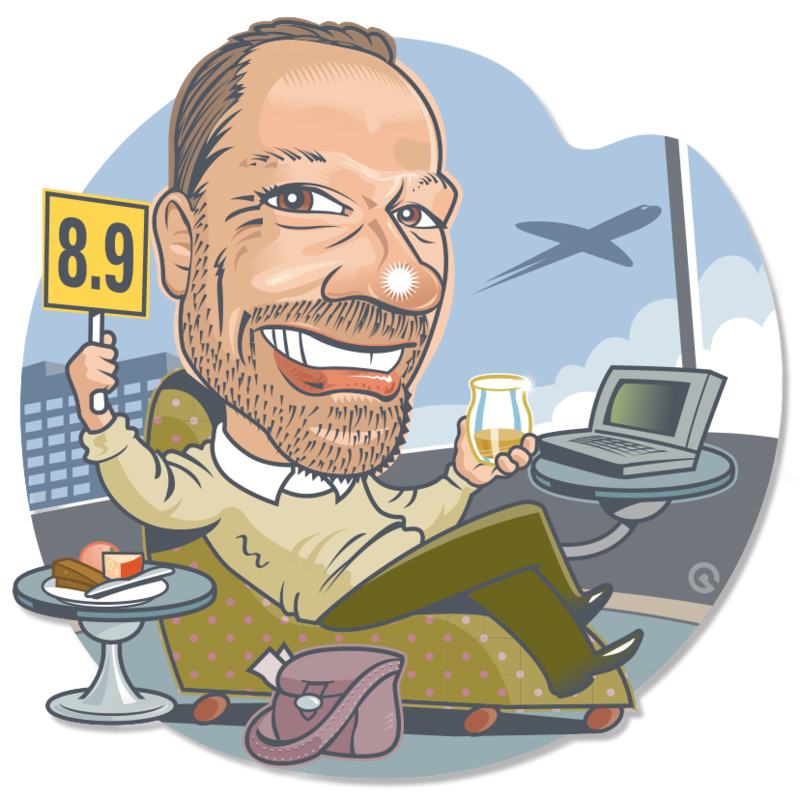 Quality of whisky even when outstanding has often still not saved a distilleries demise. 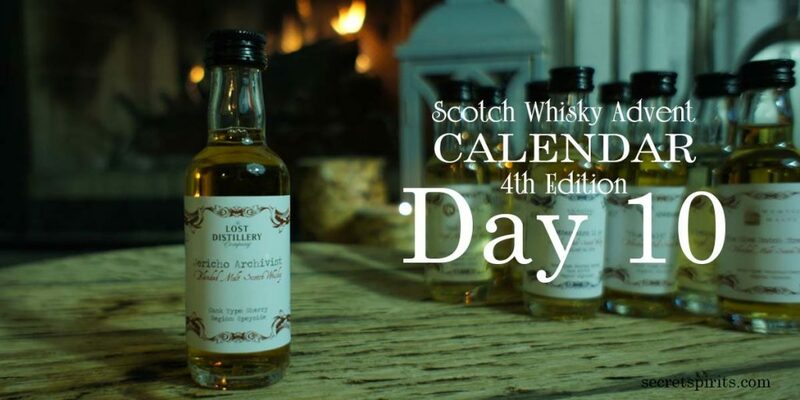 On day 10 in the 3rd edition we had the A.D. Rattray Glenallachie 8yo. As always a reminder to head over to Scotch Trooper for his photographic wizardry. Day 11 looms already as we start pushing towards the half way point. Tomorrow we head to the dark side again for something from our Italian friends. Get ready to put your peat on. What happened to Day 9 post? Would love to order an extra bottle of that, if available? Day 9 post has been up for a while. Sorry it was late in the day just too much travel and not enough time to make sure everything is on schedule.